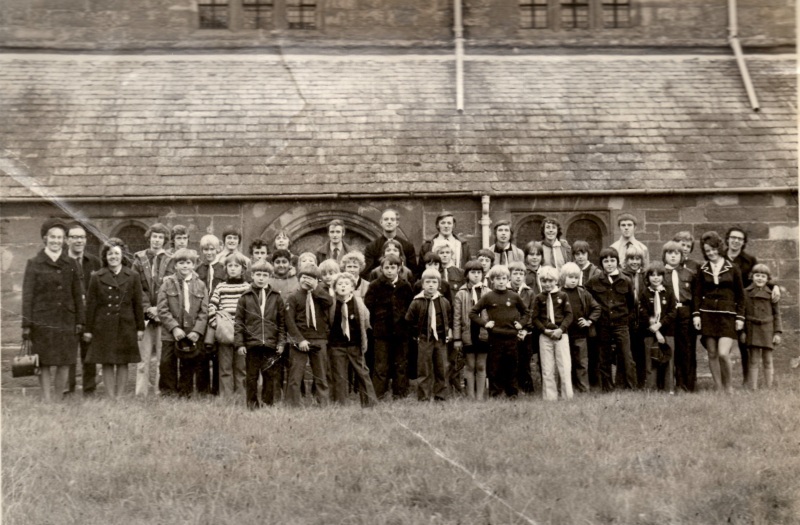 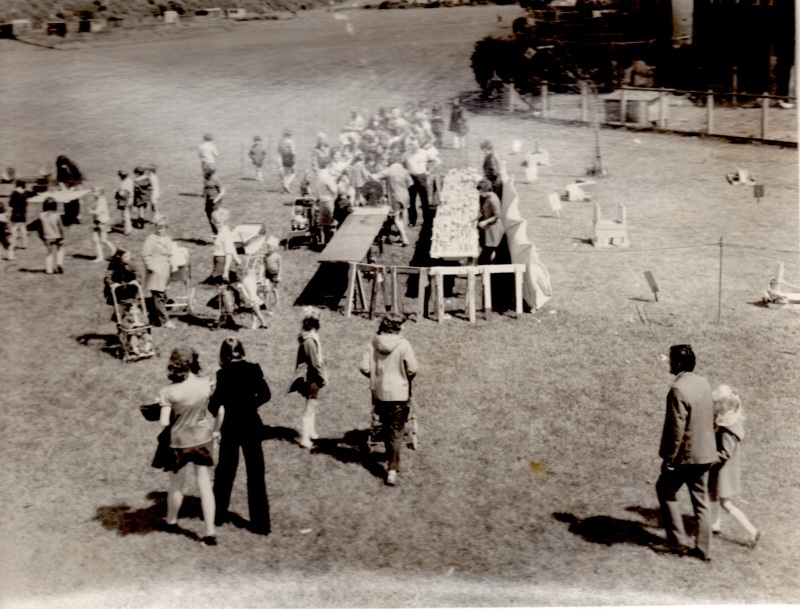 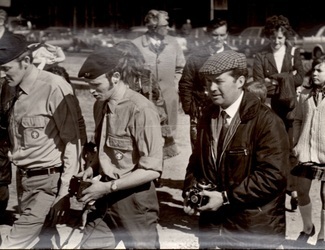 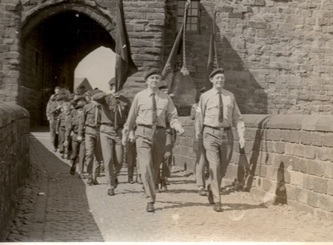 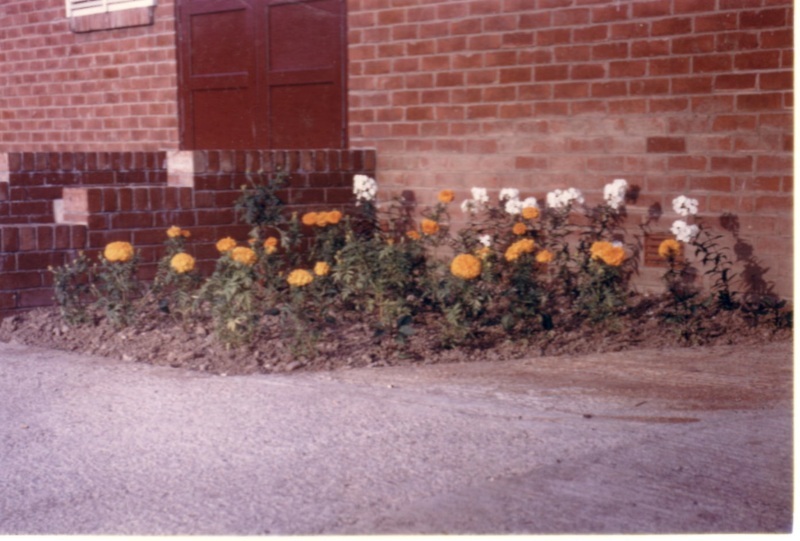 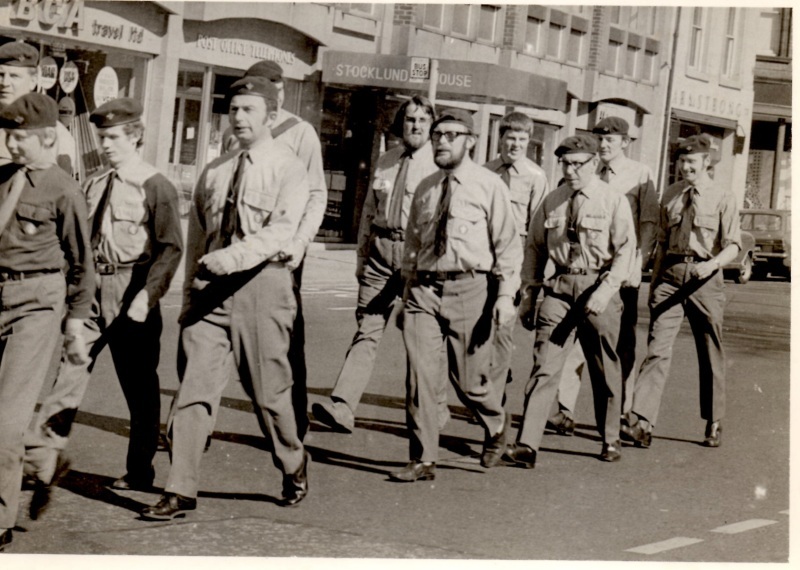 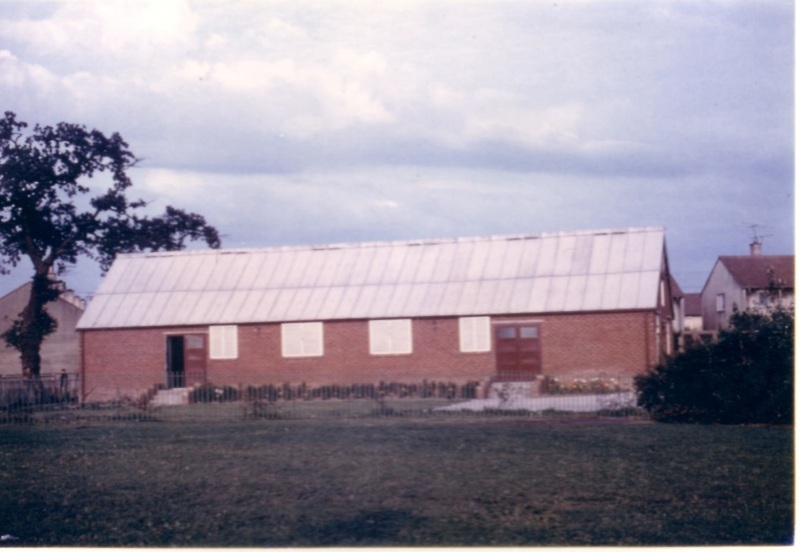 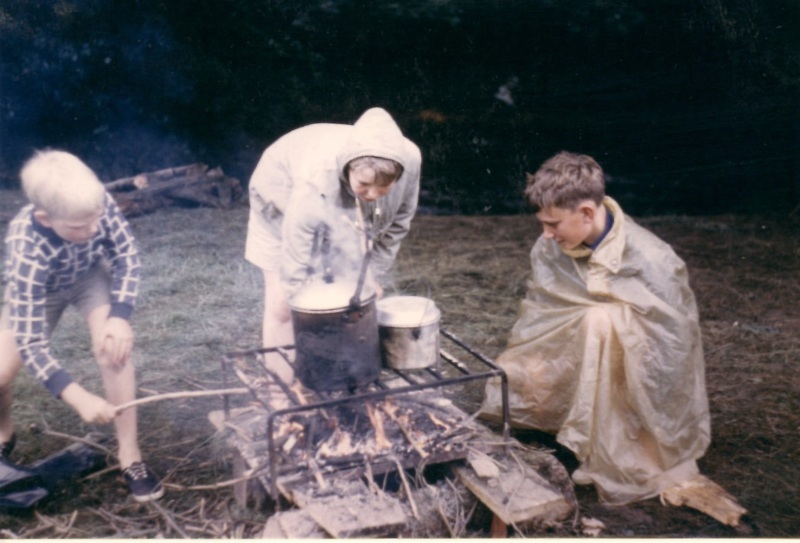 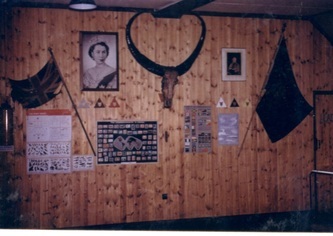 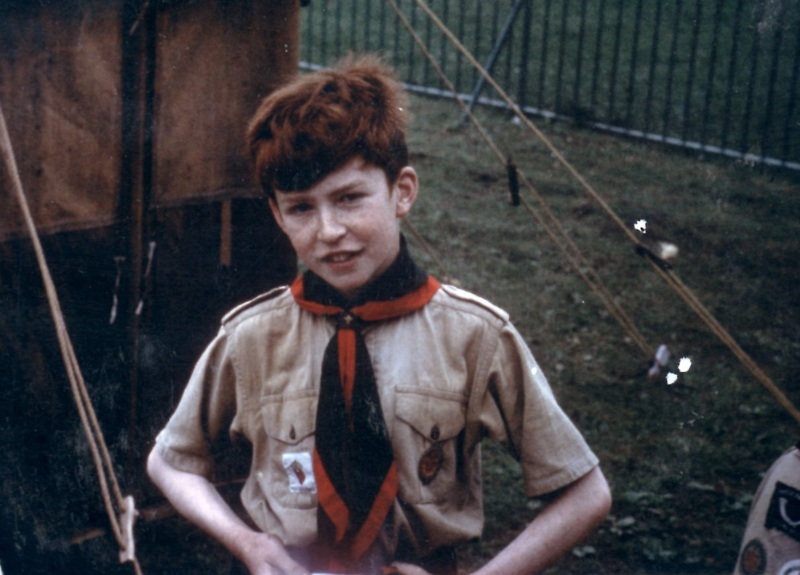 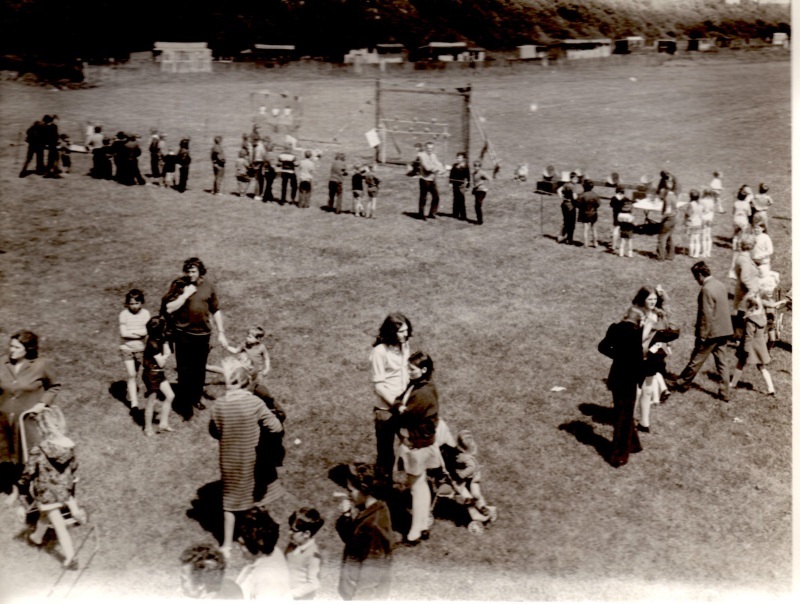 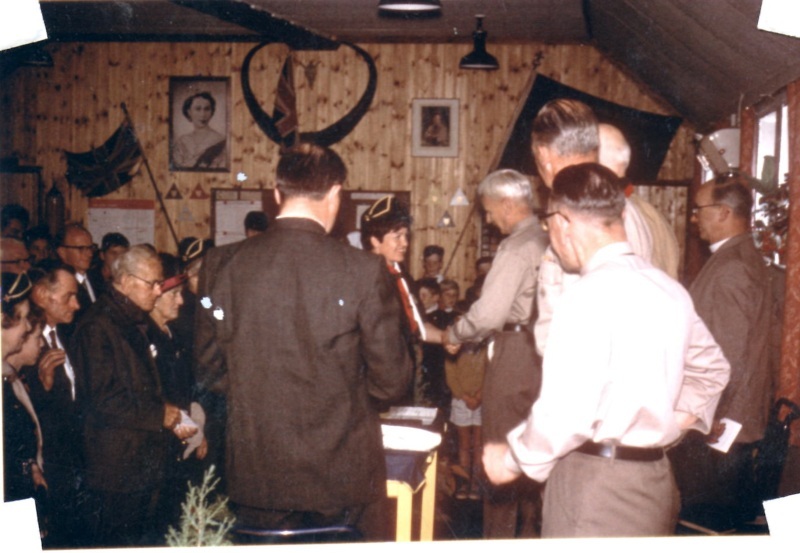 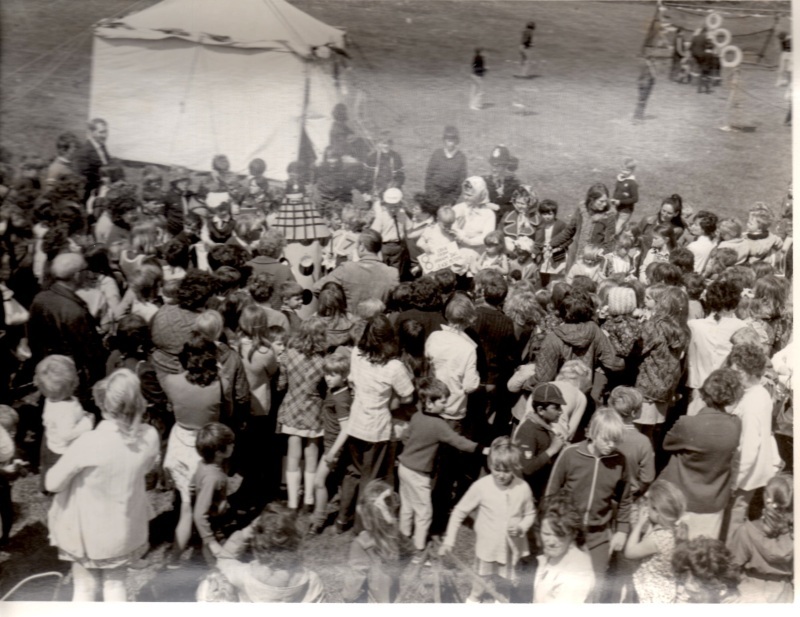 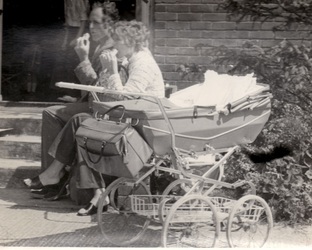 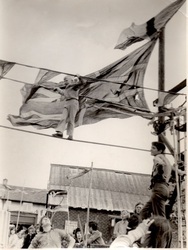 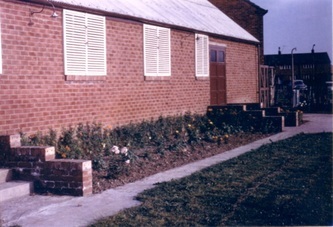 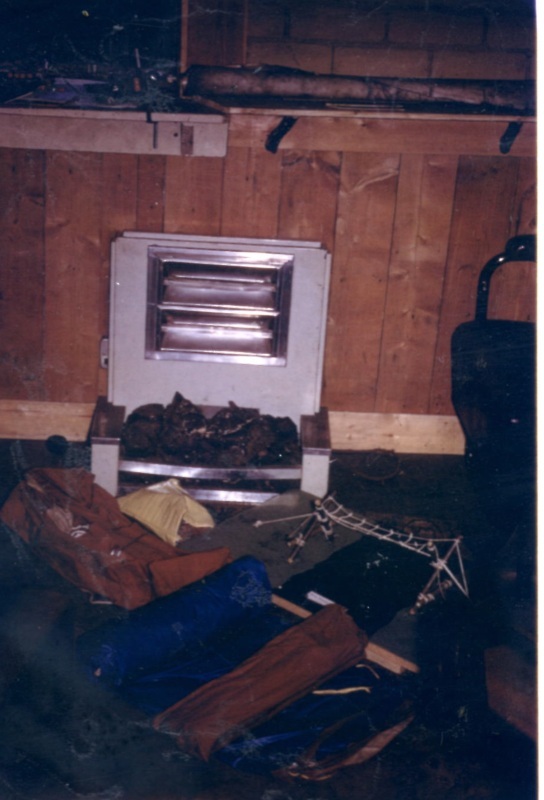 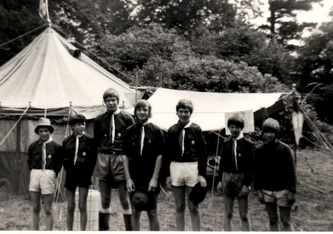 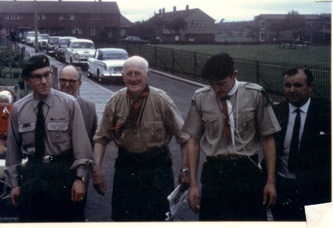 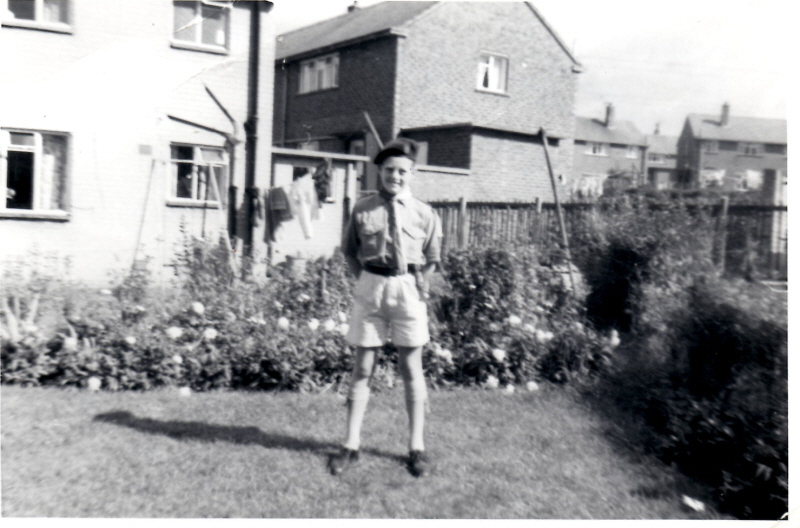 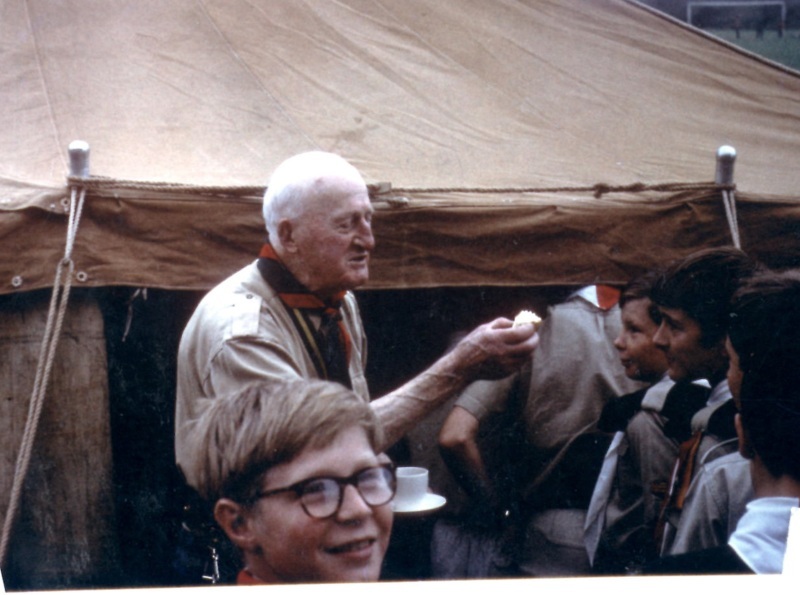 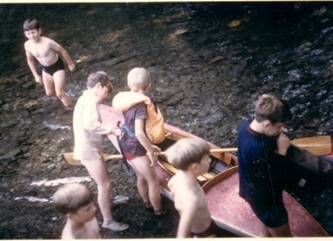 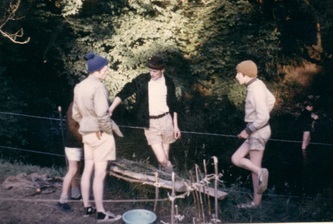 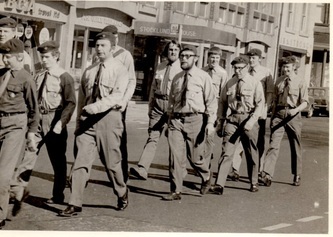 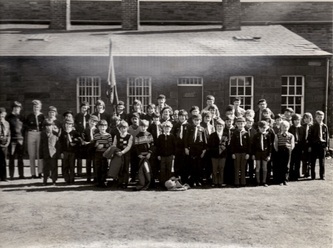 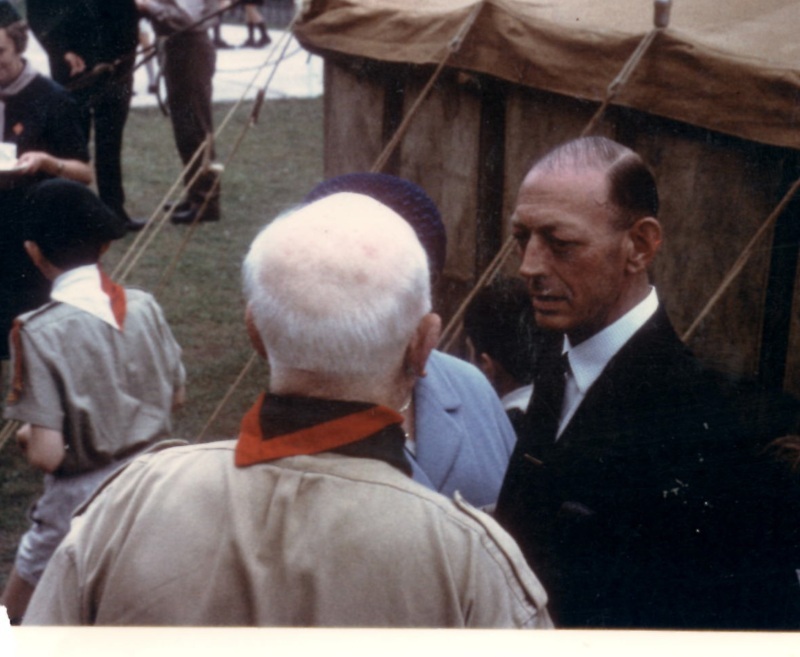 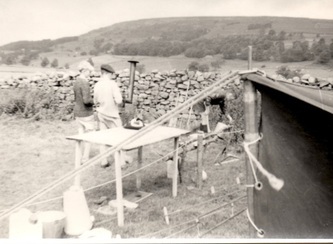 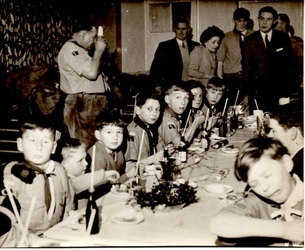 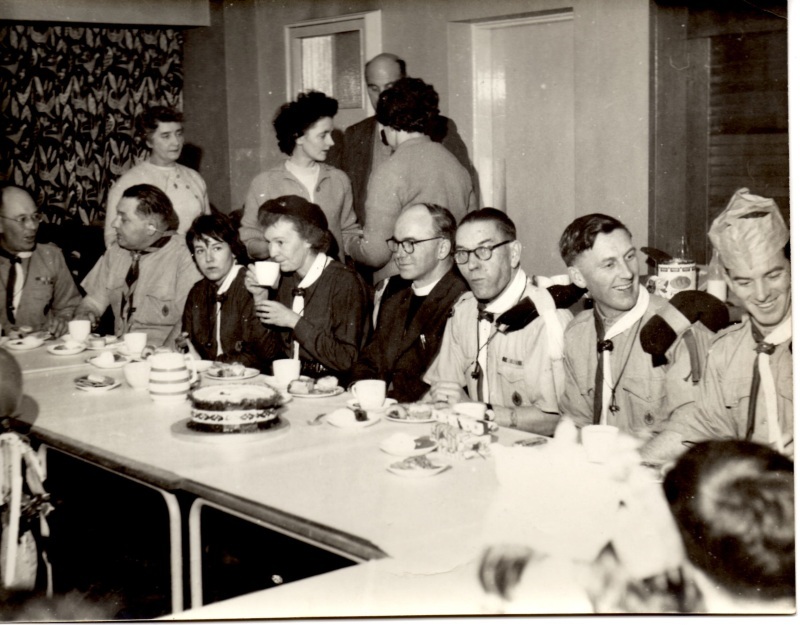 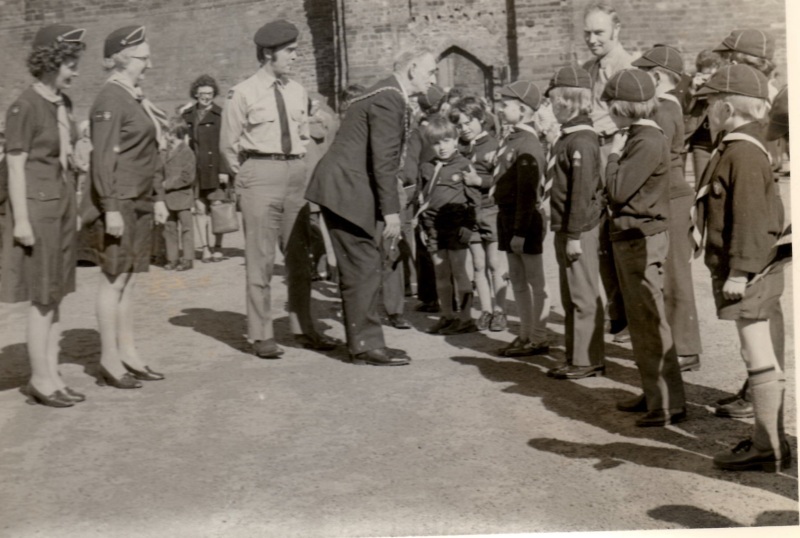 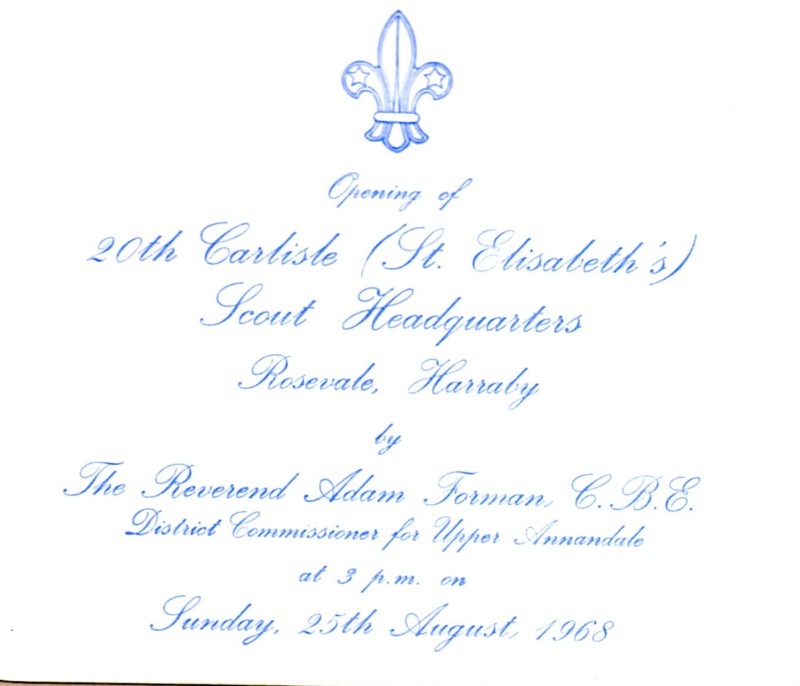 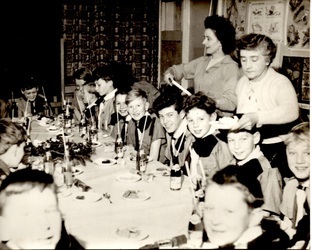 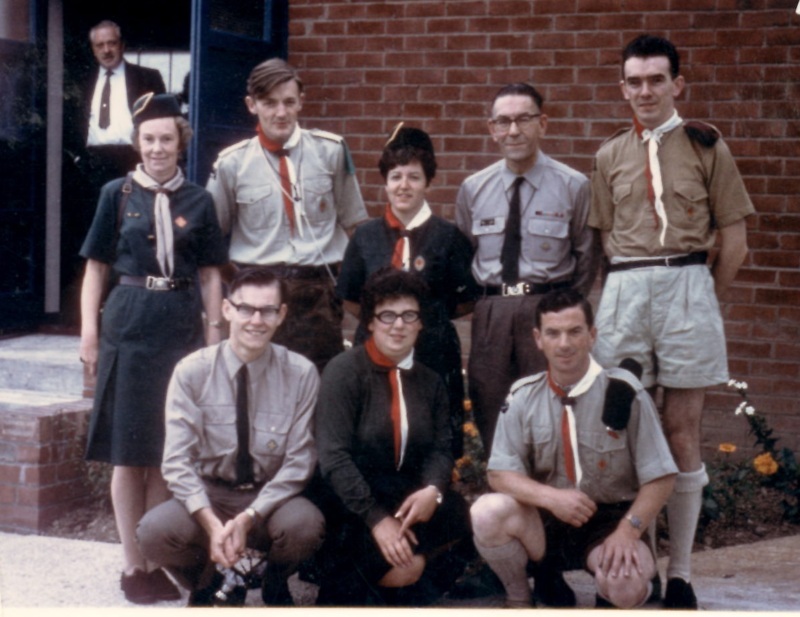 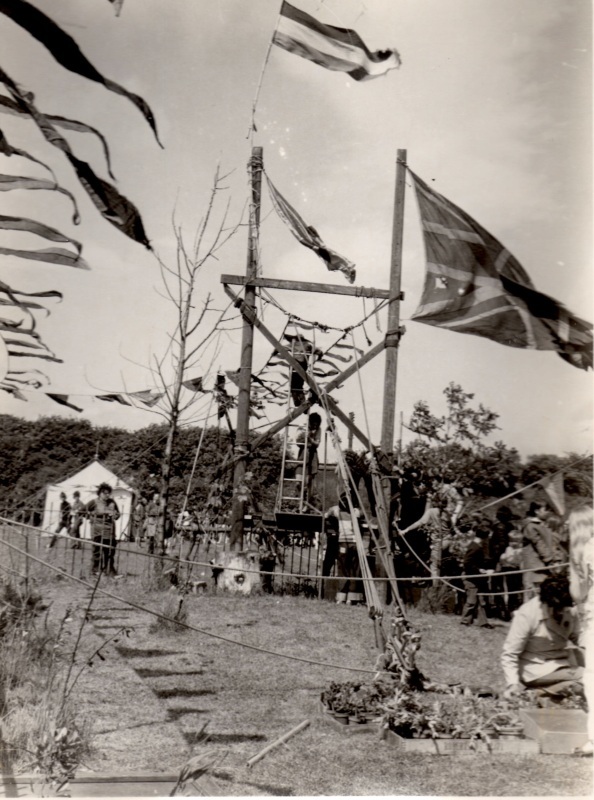 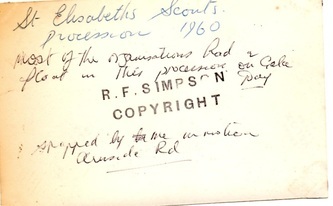 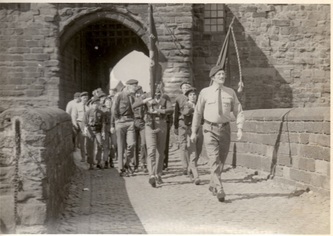 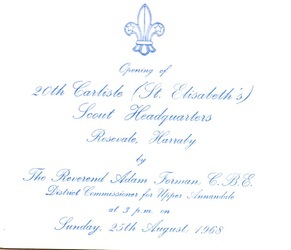 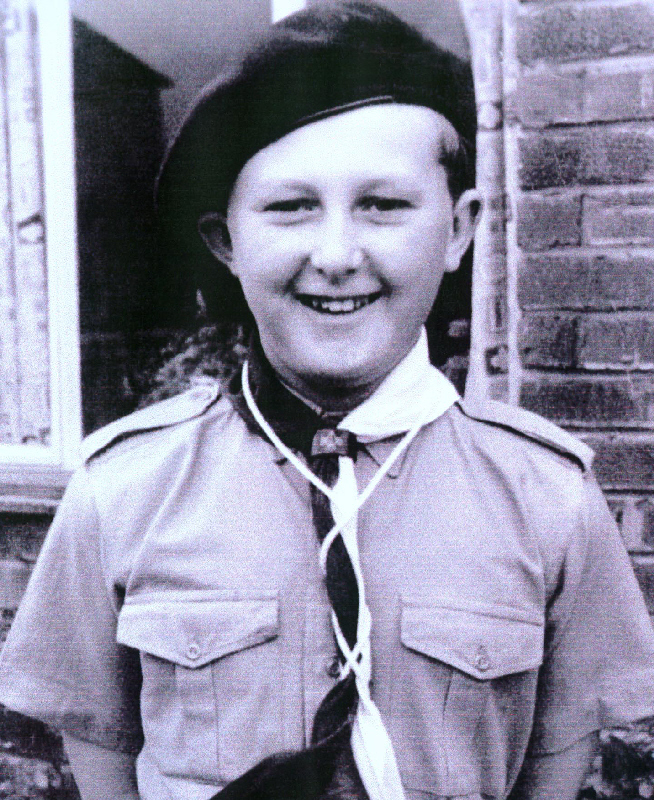 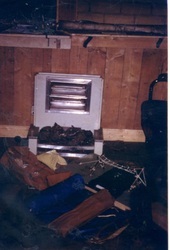 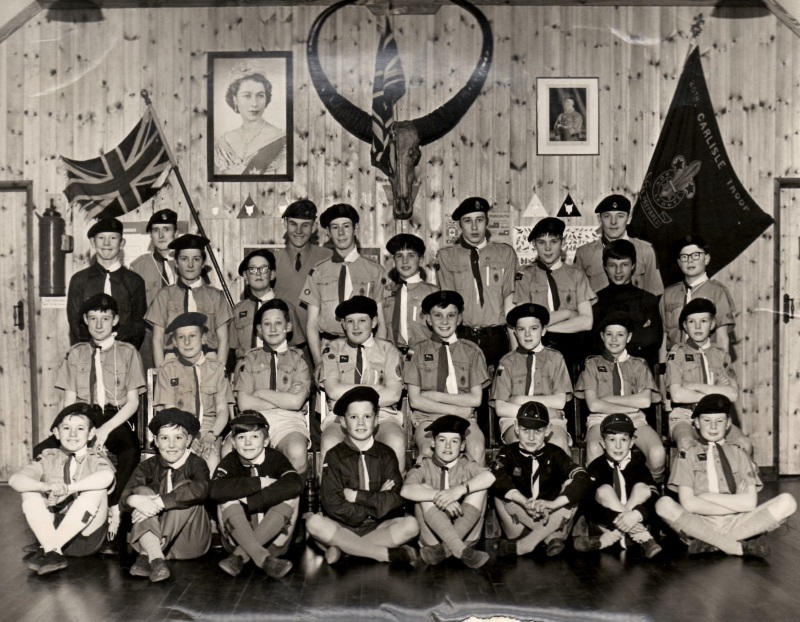 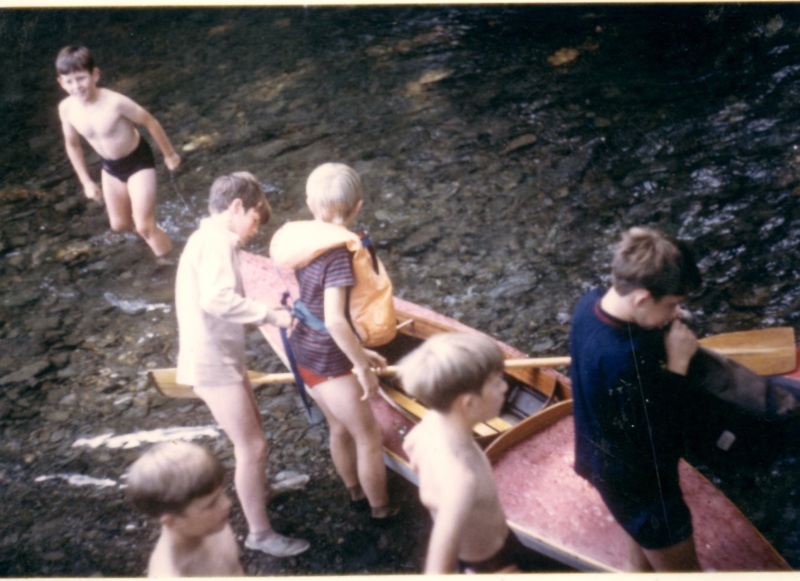 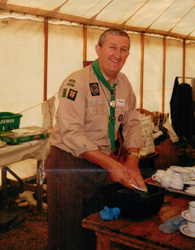 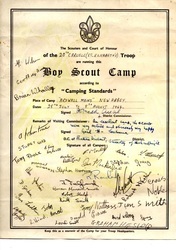 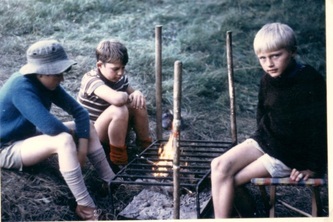 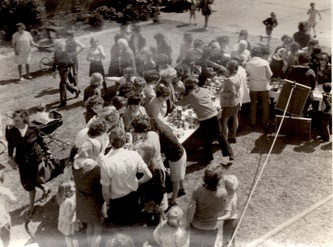 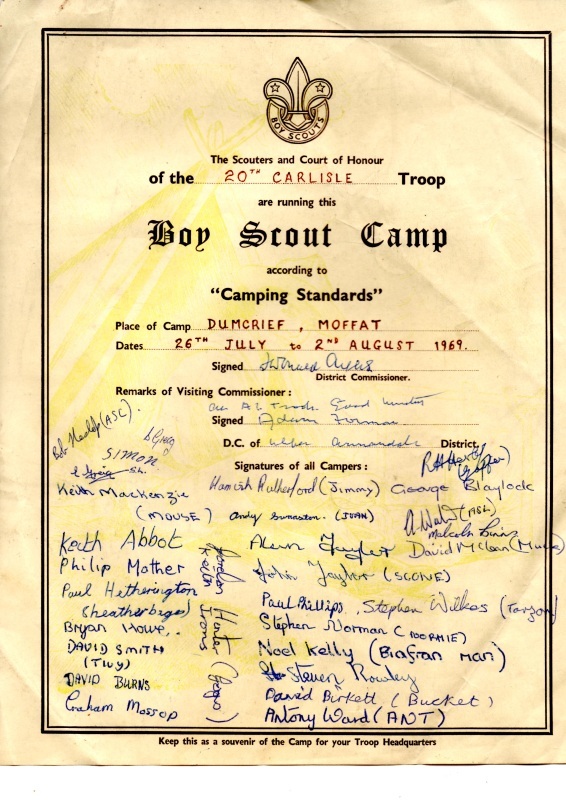 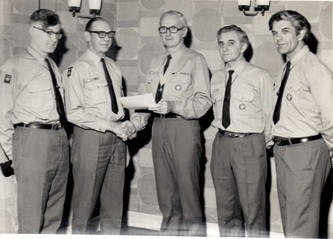 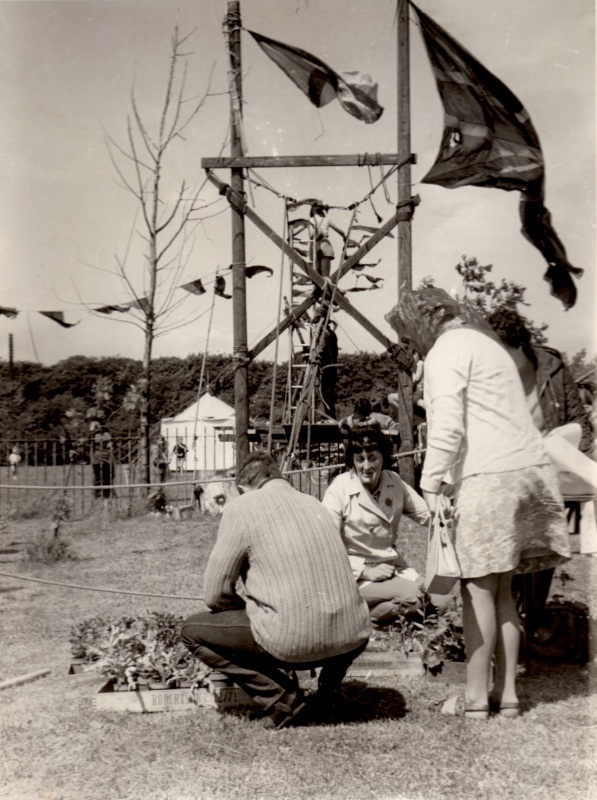 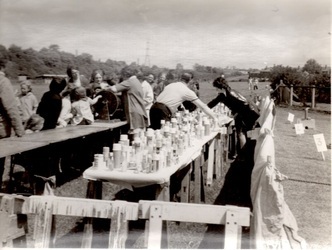 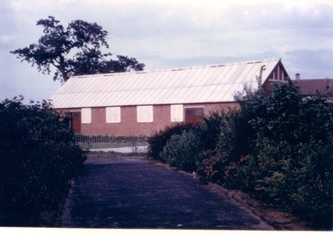 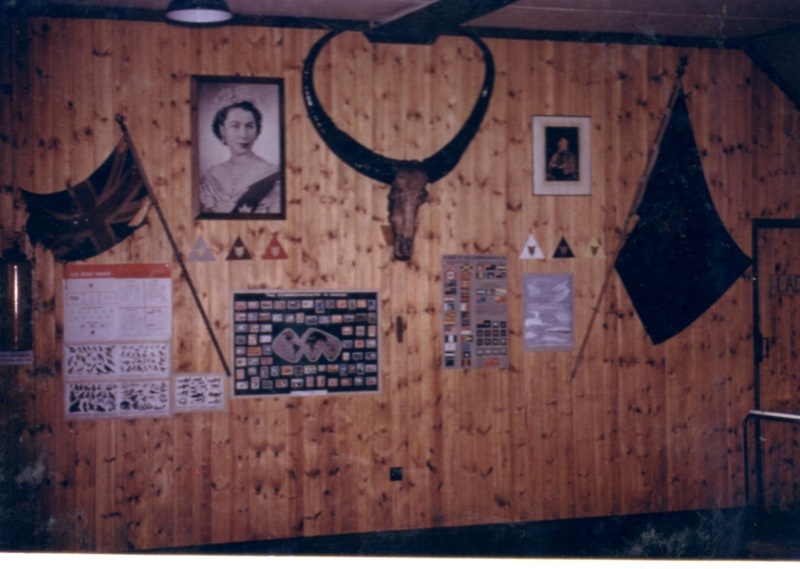 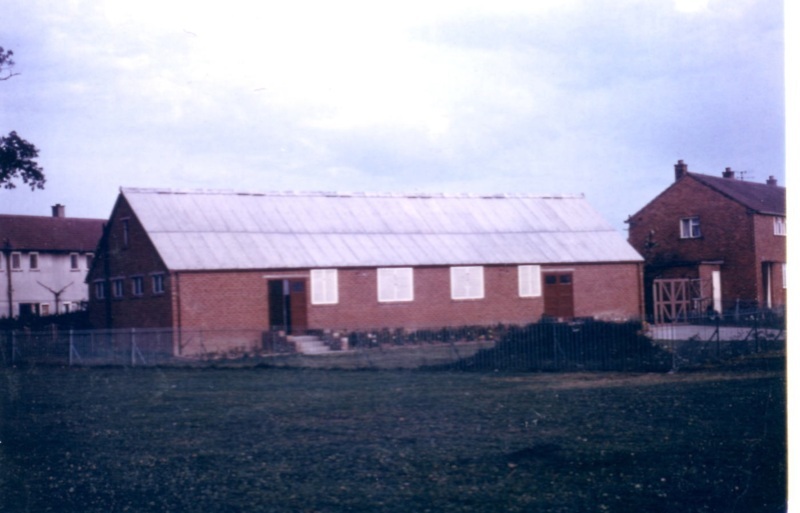 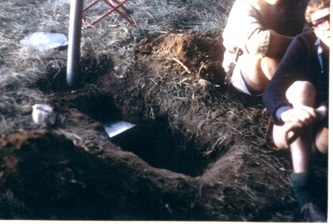 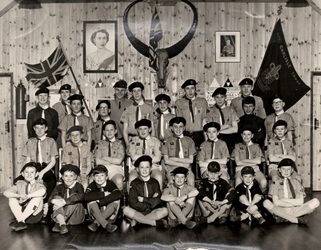 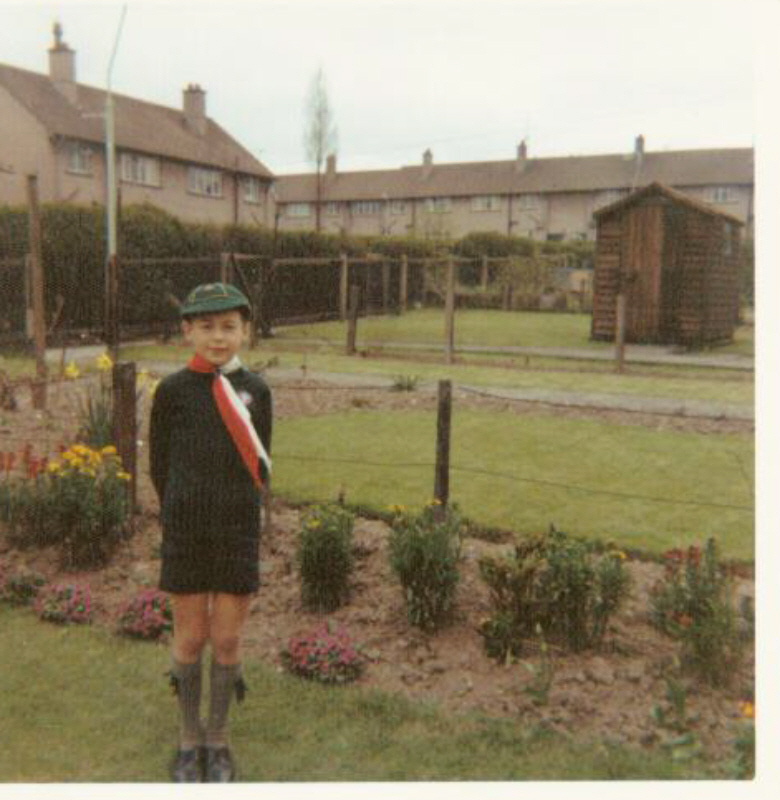 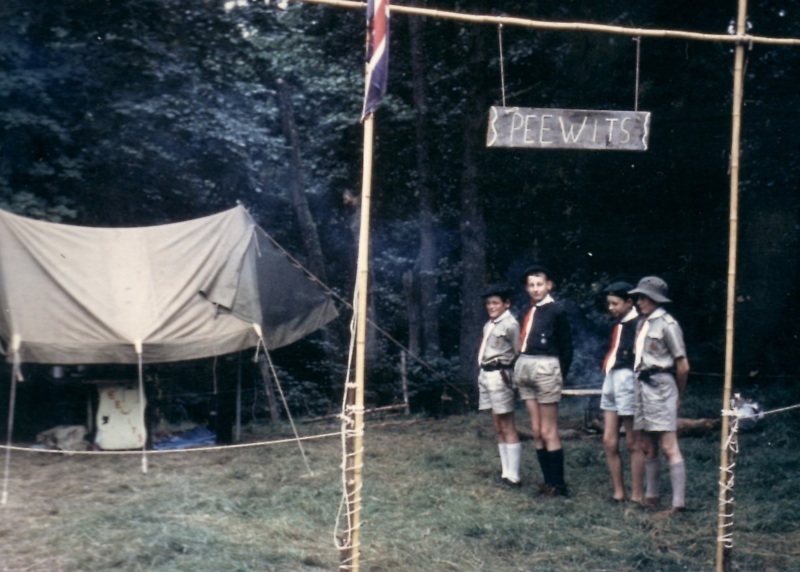 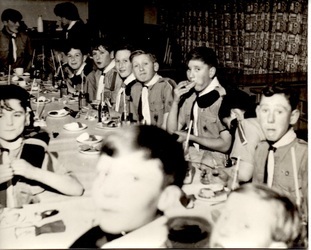 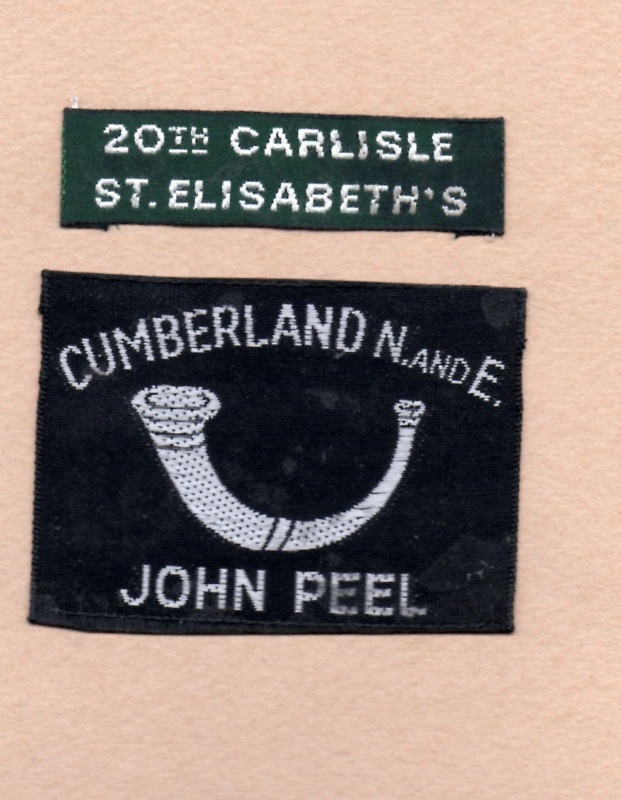 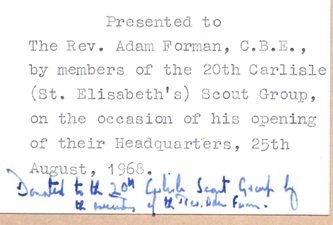 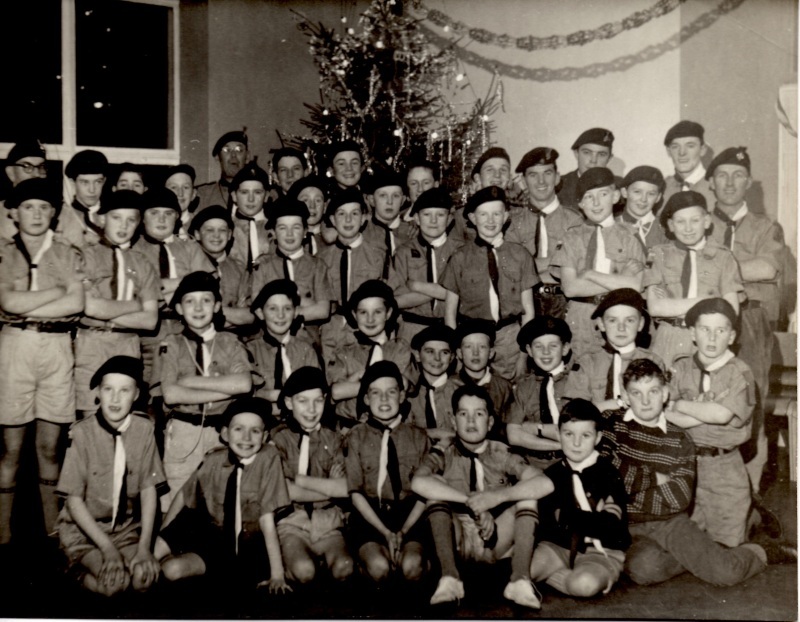 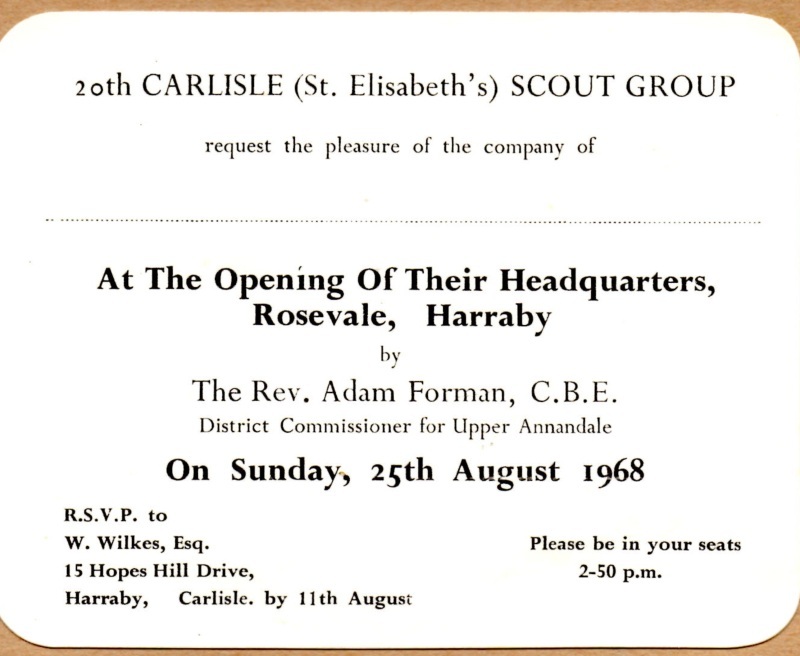 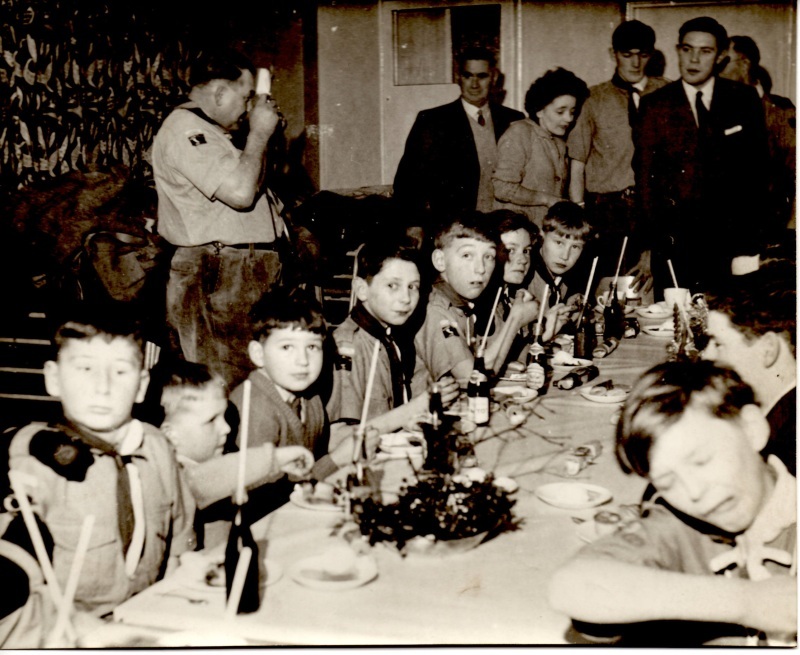 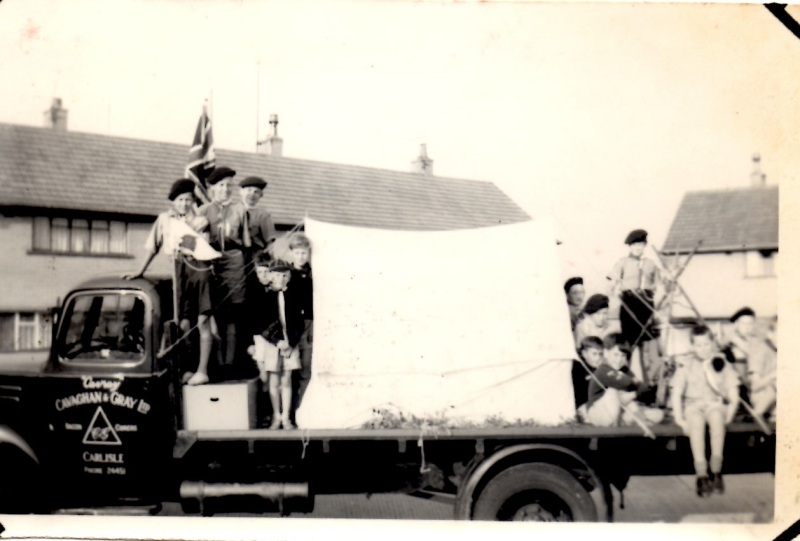 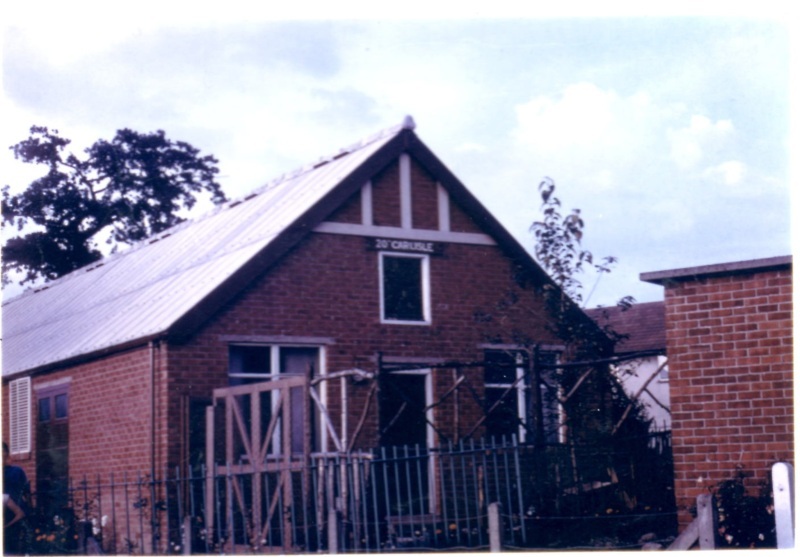 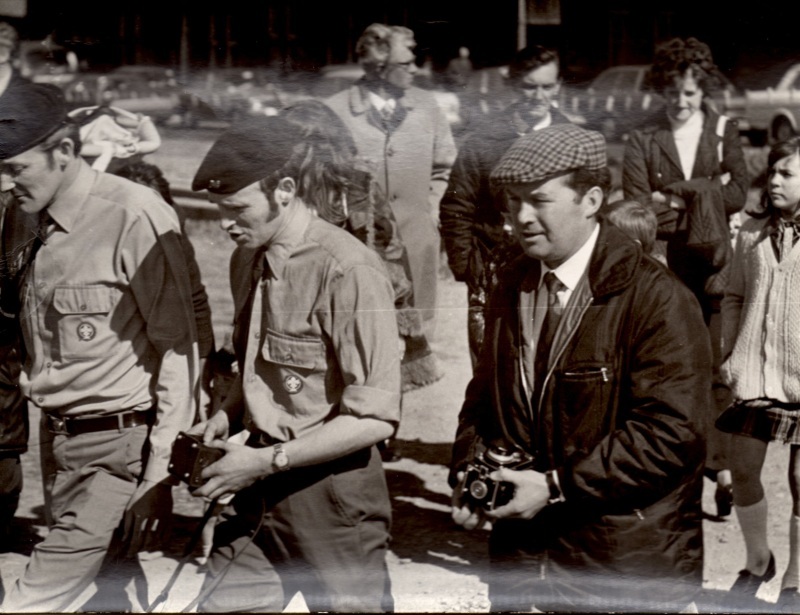 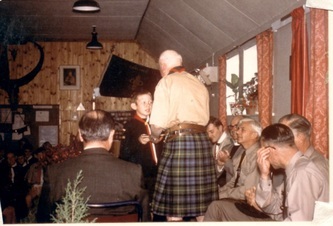 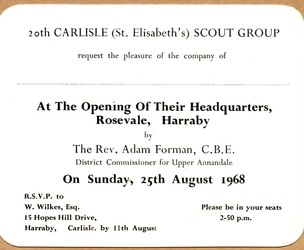 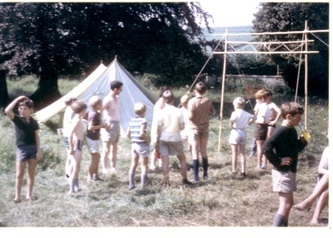 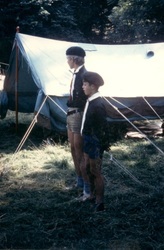 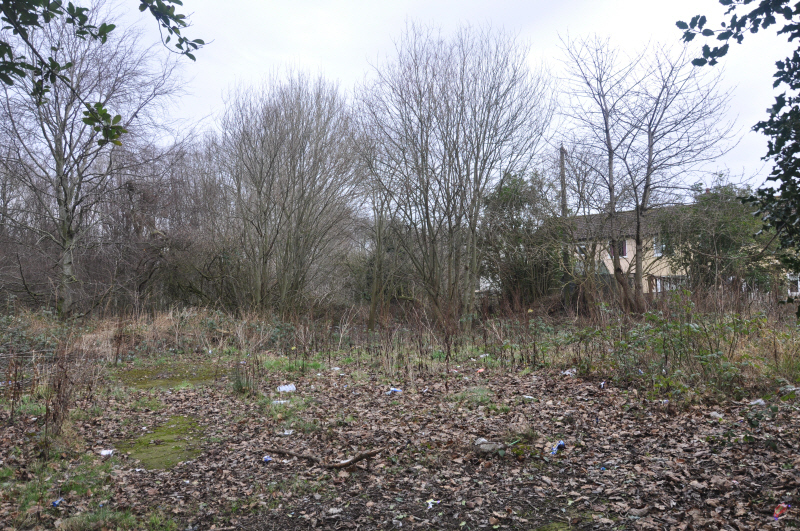 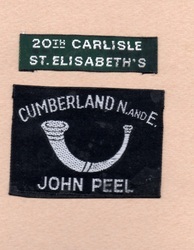 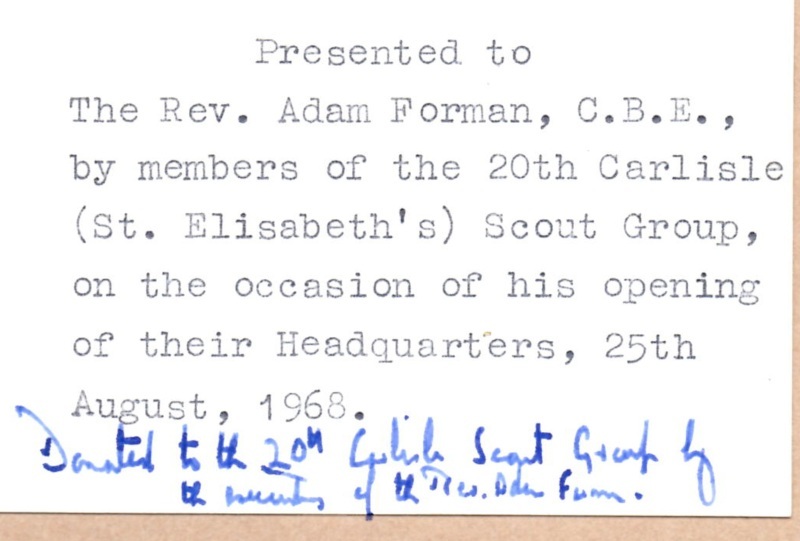 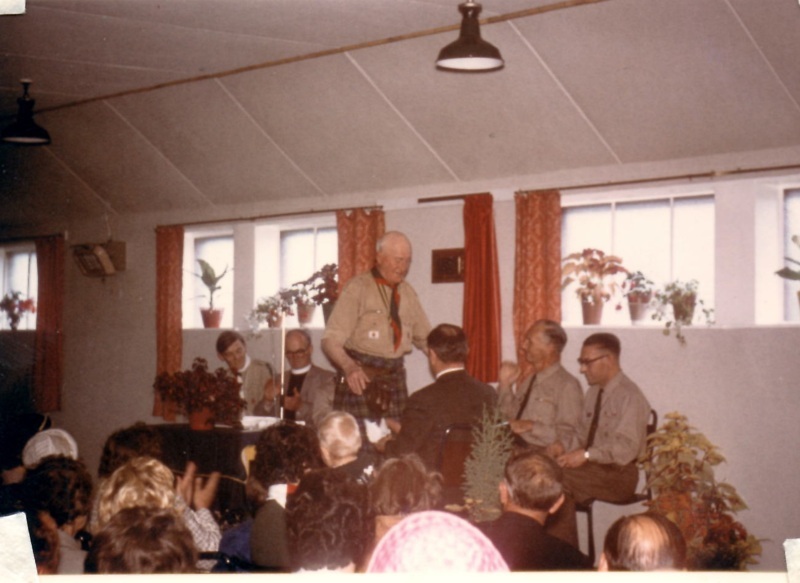 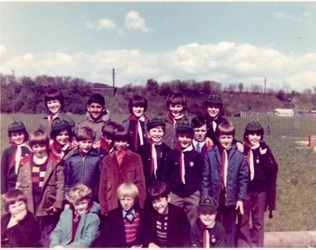 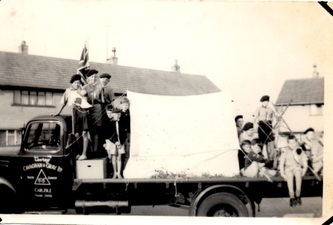 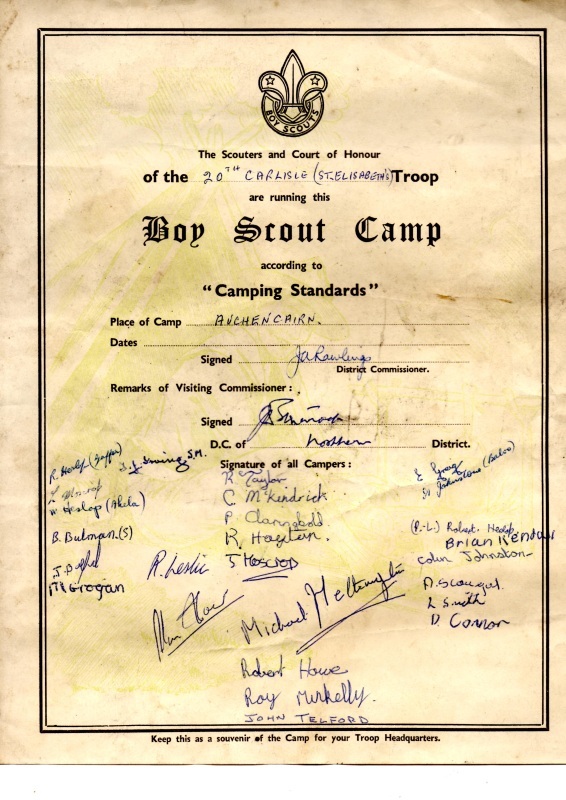 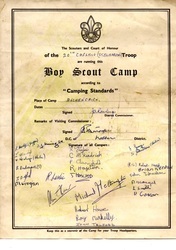 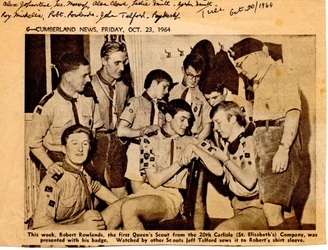 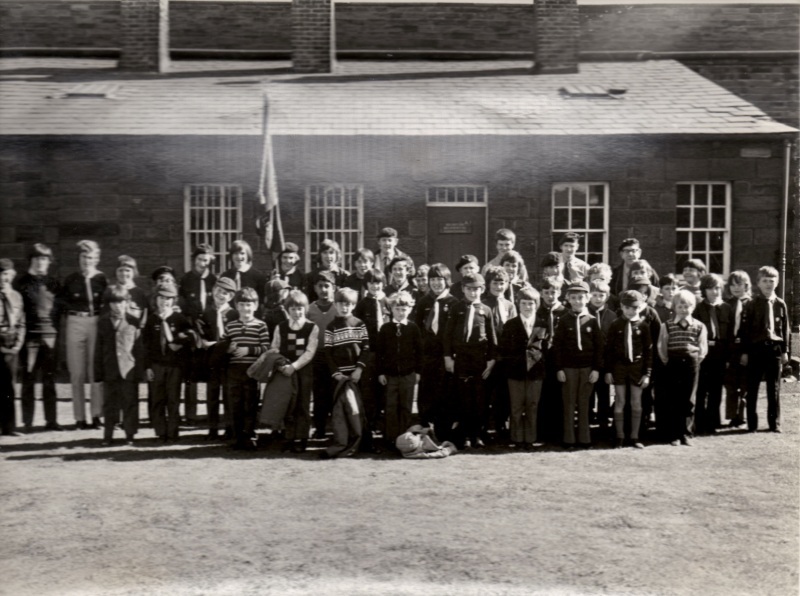 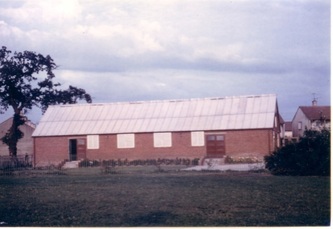 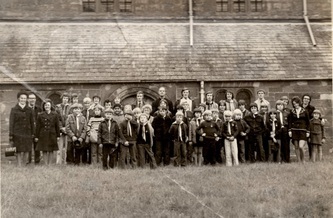 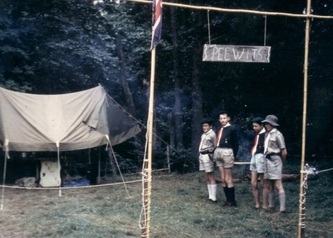 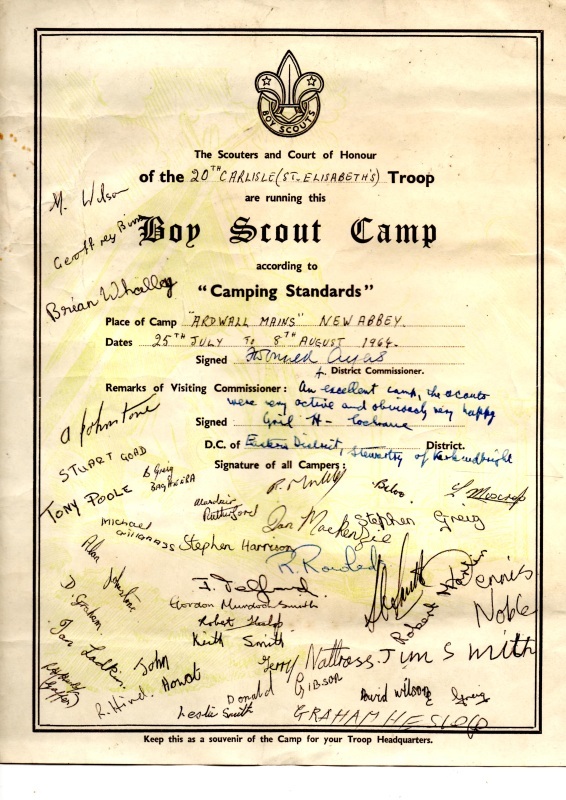 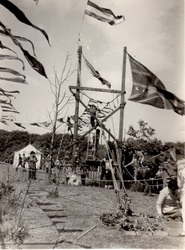 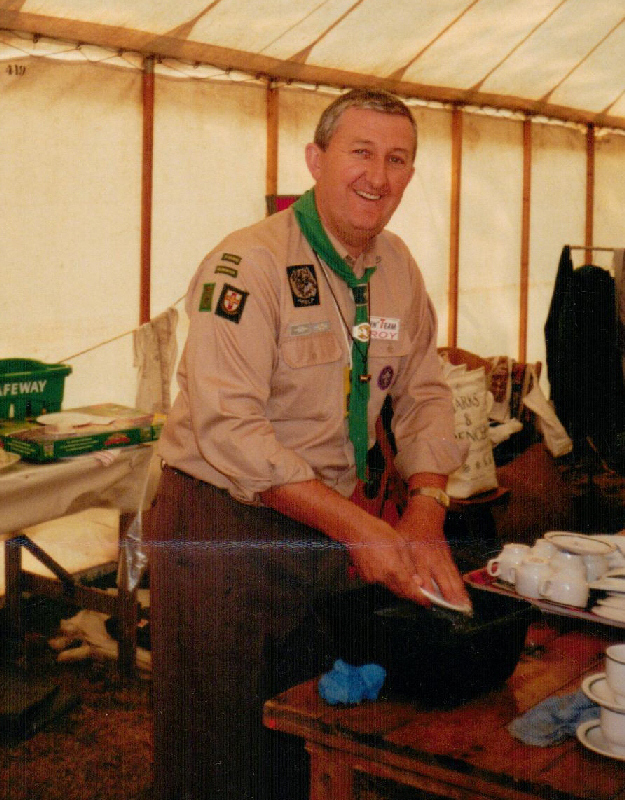 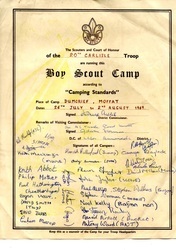 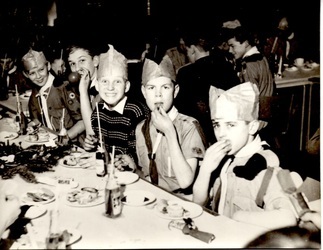 A snapshot of scouts in Harraby between the 1960's and 1970's! 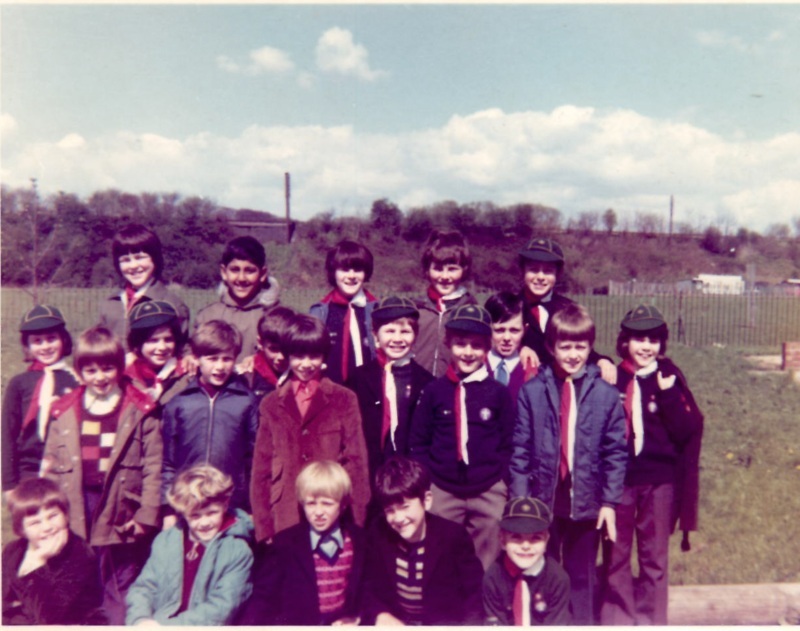 Can you see yourself in any of the pictures below. 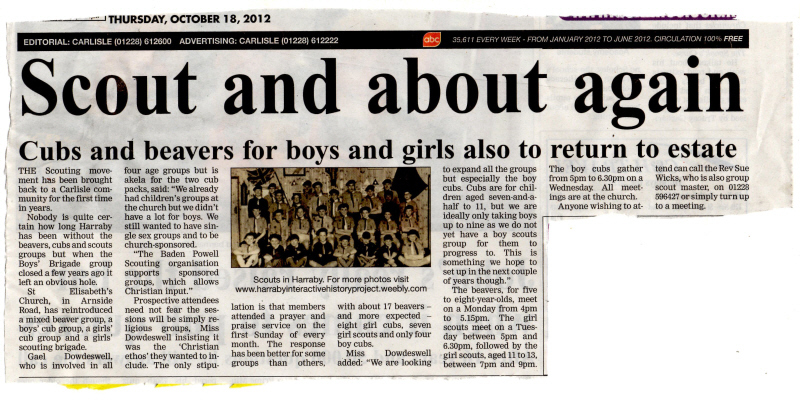 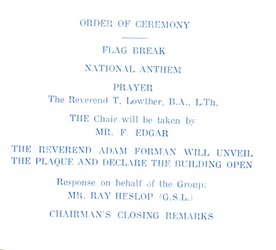 If so please get in touch with any interesting stories. You can use the feedback form on the home page.